This webcast gives the understanding of Leprosy, Fluorosis and Silicosis disorders and what GPs are supposed to do while handling national programs on Leprosy, Fluorosis and Silicosis. This video also gives us the information to the doctors how to control fluorosis while working in rural areas, and what are the work areas which causes Silicosis. Also it explains what are the common surgical procedures and types of dressing required for them. 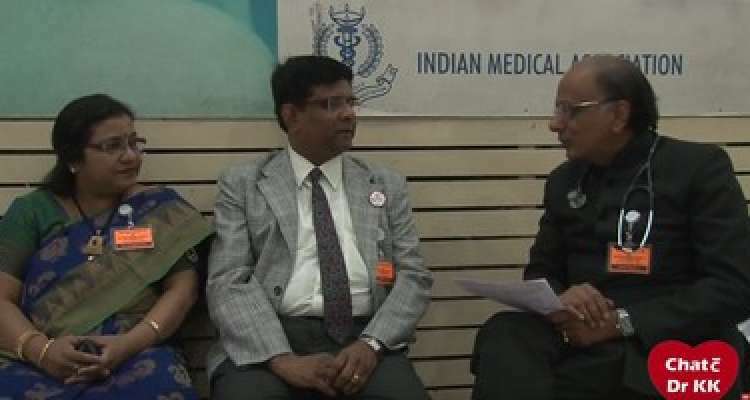 Dr. K S Baghotia, MBBS, MD, DNB, DCO, AFIH, MBA, MNAMS Additional Director "Head (Public Health Wing-III)" Additional Director for Mobile Health Services and National Leprosy Eradication Programme under Govt. of NCT of Delhi Dr Kamal Singh Baghotia did his MBBS from Govt. Medical College Rohtak, Haryana and MD in Community Health Administration from Delhi University. 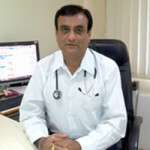 He did his WHO Fellowship on Information, Education and Communication for Health Promotion–University of Sydney, Australia, in the year 2002 and Associate Fellow of Industrial Health, Directorate General of Factory Advice Services and Labour Institutes, Mumbai, India in the year 2005. Presently he is working as an Additional Director for Mobile Health Services and National Leprosy Eradication Programme under Govt. of NCT of Delhi. 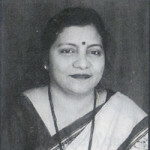 Dr. Baghotia has served the nation in various capacities. While posted as medical officer he has served the patients in the Dispensaries, hospitals for OPD, Indoor and emergency care. As State Leprosy Officer he is actively involved in monitoring and supervision of leprosy activities, training of medical, paramedical and non-medical personnel attached with Government, Autonomous Bodies and NGOs in Delhi. 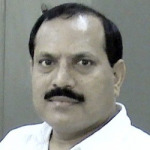 Professor Pawanindra Lal, MS, DNB, MNAMS, MNASC, FIMSA, FCLS, FRCS (Ed. ), FRCS (Glasg. ), FRCS (Eng. ), FACS. 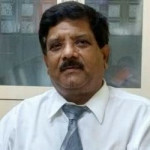 Dr Pawanindra Lal is Professor of Surgery at MAMC, New Delhi. An award winning graduate from MAMC and post graduate from UCMS, Delhi, Keenly interested in teaching and laparoscopic surgery, he has more than 50 publications in national and international journals and more than 100 paper presentations. He is a member of all national surgical bodies as well as ELSA (Asia), ALS (UK) and SAGES (USA). He is the first Indian working in India who has contributed a chapter in the 25th Edition of Bailey & Love’s Short Practice of Surgery in 2008. He has done pioneering work in Laparoscopic surgery in Basic Laparoscopy, TEP, GERD, Colorectal surgery and is now stepping into Metabolic surgery. He is a recipient of the Commonwealth Fellowship in Laparoscopic colorectal surgery at UK in 2007, Travelling fellowship of the Royal College with Sir Alfred Cuschieri in 1998 and several other awards. He was awarded FRCS England (ad hominem) in the year 2010. He has been awarded the prestigious International Guest Scholarship of the American College of Surgeons for the year 2012. 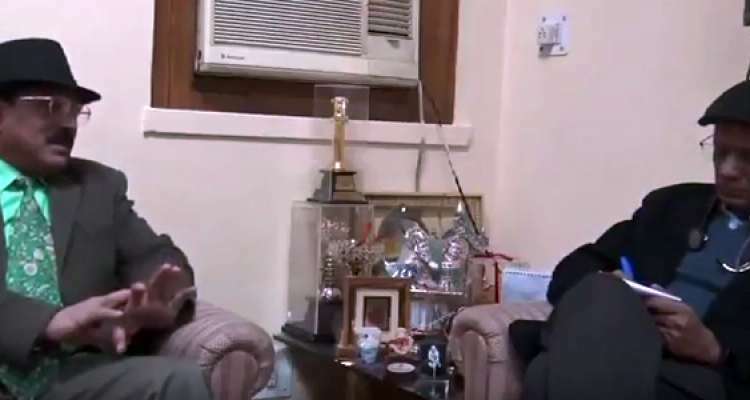 He has been instrumental in setting up the first Clinical Skills Centre at Maulana Azad Medical College in 2006, which is first of its kind in any medical college in the country. 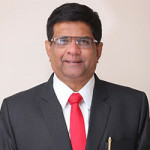 He is holding academic positions such as Vice President of the International College of laparoscopic surgeons, Vice President (North Zone), Indian Hernia Society, Vice President, (Hernia Society of India), Board Member, Society of Endoscopic and Laparoscopic surgeons of India (SELSI) and President, Delhi Chapter of SELSI.